The objective of search engine optimization (SEO) is to increase a Web site's visitor traffic, and ultimately conversions, by ranking very high in the results of searches for the keywords in the search query. It is the mission of SEO to make the site's content worthy of higher search engine ranking by being more relevant and competent than the competition's. 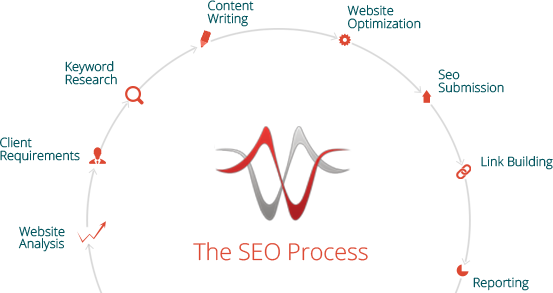 This SEO optimization process is often viewed as a struggle to rank well for just a few keywords, instead of a struggle to satisfy the needs of those entering the query. If you search on your best keywords you will see the leading sites in the rankings and to obtain traffic for your content you will need to rank higher than those top sites. After all, better keyword ranking is the first step to increased Web traffic.